Les Dames d’Escoffier International (LDEI) is a worldwide philanthropic society of professional women leaders in the fields of food, fine beverage, and hospitality. The invitation-only membership, composed of 28 individual chapters across the United States, Canada and the United Kingdom, is highly diversified and reflects the multifaceted fields of contemporary gastronomy and hospitality. In 2006, LDEI developed an ambitious community service program in partnership with the National Gardening Association called Green Tables Civic Agriculture and Garden Initiative. LDEI chapters volunteer to help a variety of established garden-to-table organizations in their hometowns. Members lend their expertise to teach cooking classes, lead farm tours, and teach at-risk youth kitchen skills among other culinary-related activities. 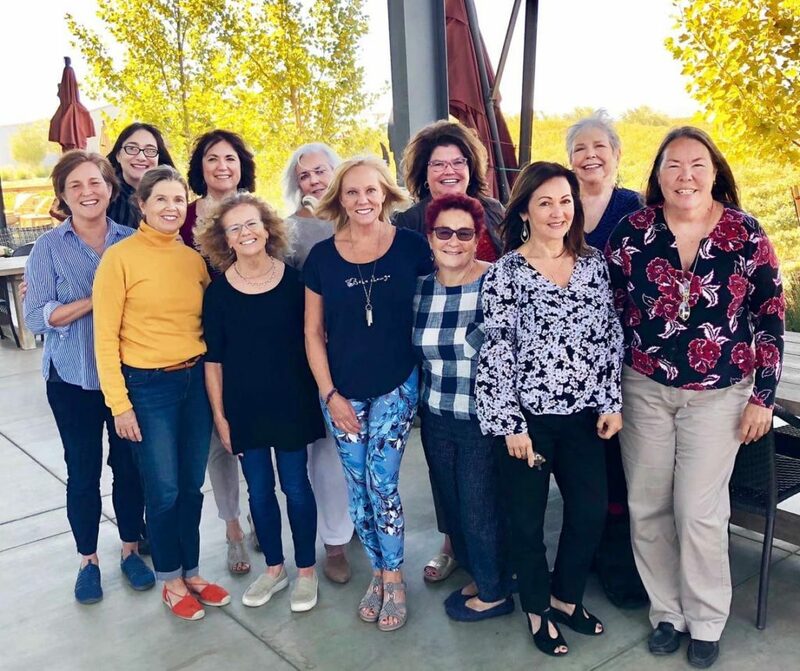 The Les Dames Sacramento Chapter was founded in 2015 to bring the mission of LDEI to the greater Sacramento region. Our purpose has four pillars: education, career advancement, community, and philanthropy. Our 52 Sacramento chapter members are professionals in the fields of food, wine, and hospitality. We are journalists, entrepreneurs, restauranteurs, farmers, bee-keepers, wine makers, cookbook authors, chefs, caterers, photographers, writers, educators, public relations professionals, bloggers, and community leaders. We organize events in the Sacramento region in keeping with our stated purpose, including co-organizing the Davis Village Feast which benefits our scholarships as well as the Davis Farm to School Program.